If you are searching for a reason to get that camera you always wanted but was afraid to spend a reasonable amount of money on, maybe this episode is for you. 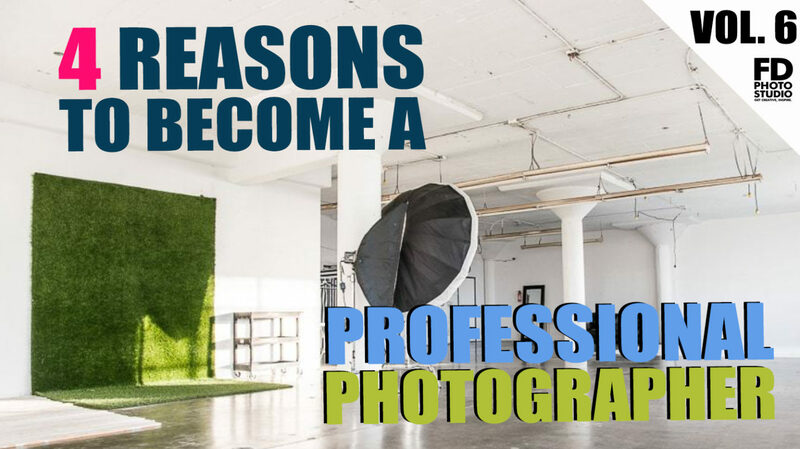 We asked 4 Los Angeles photographers what were their reasons to become, and strive to improve their professionalism in photography! @cerlov: So I used to do it just for my friends for fun, but mostly I just really enjoy just capturing just awesome moments and just preserving them, which I thought was like the coolest thing. The people’s awesome, you can capture that moment and get that one specific look and it just lasts a lifetime, so I love it. @ayala.cr2: I’m in love with capturing time, freezing the moment and knowing that you’re never going to get it back, so that’s probably what got me really into it. It’s just knowing that there’s an opportunity for you to capture a moment. I originally started shooting skateboarding, that’s how I got into it. It’s occurring and then one day it might become a classic shot, so that’s really got me into it. @joon_balloon : My father was a photographer and journalist back in Korea and the United States, so I always had an interest in photography. And recently I was able to just sort of, you know, get some people lined up and buy a camera and that’s really just what made me start to do it.